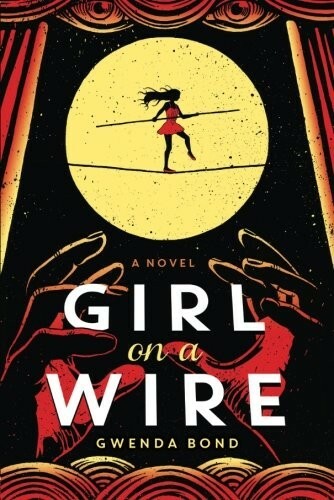 Sixteen-year-old Jules Maroni's dream is to follow in her father's footsteps as a high-wire walker. When her family is offered a prestigious role in the new Cirque American, it seems that Jules and the Amazing Maronis will finally get the spotlight they deserve. But the presence of the Flying Garcias may derail her plans. For decades, the two rival families have avoided each other as sworn enemies. 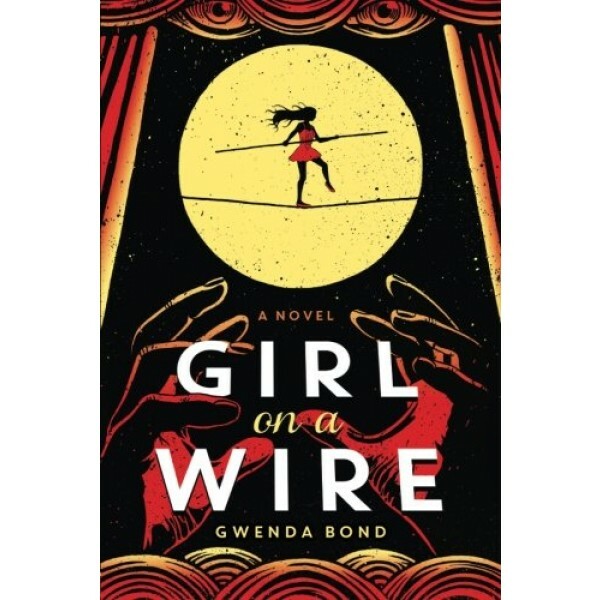 Jules ignores the drama and focuses on the wire, skyrocketing to fame as the girl in a red tutu who dances across the wire at death-defying heights. But when she discovers a peacock feather -- an infamous object of bad luck -- planted on her costume, Jules nearly loses her footing. She has no choice but to seek help from the unlikeliest of people: Remy Garcia, son of the Garcia clan matriarch and the best trapeze artist in the Cirque. As more mysterious talismans believed to possess unlucky magic appear, Jules and Remy unite to find the culprit. And if they don't figure out what's going on soon, Jules may be the first Maroni to do the unthinkable: fall.